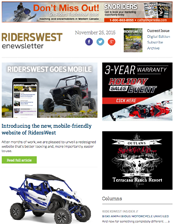 At SnoRiders & RidersWest, we believe in the power of direct mail targeted to riders. 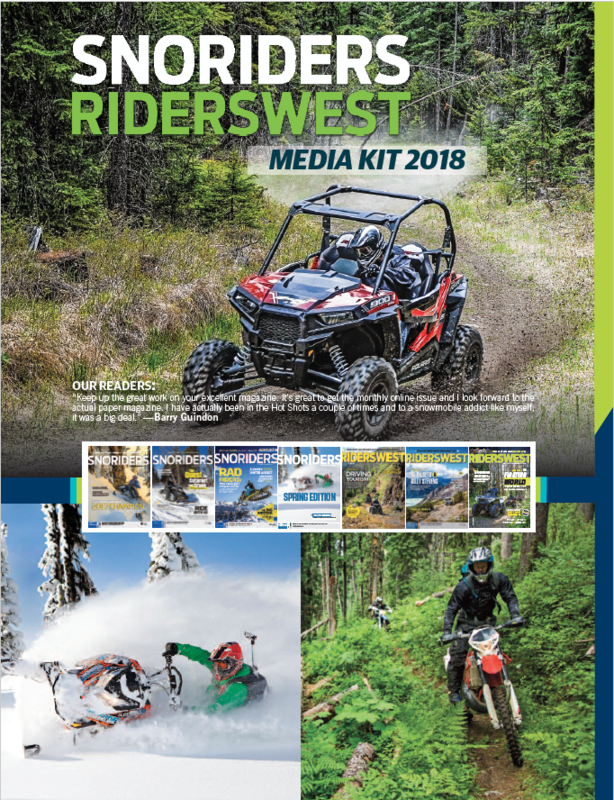 You can access provincial and territorial snowmobile associations in Western Canada because we mail our magazine directly to their active members. Our websites let you generate and track increased buyer response to your website, using the power of ours. Our third-party web tracking service shows you exactly how many AdViews and AdClicks your campaign gets. Our readers spend millions on their machines and trips every year. They live passionately, not passively. 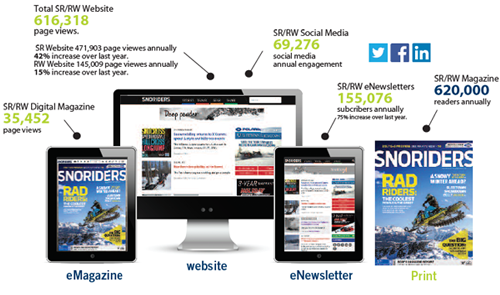 So do we: we send out an eNewsletter to thousands of them every month. It reaches only people who've requested it, and instantly boosts the number of visitors to our websites. 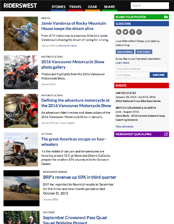 PrinterNet saves you money SnoRiders/RidersWest magazine websites reach crucial segments of the riding market in Western Canada. Combined in a PrinterNet package, they are a powerful formula that work for your business and save you up to 50% on your online advertising. Call today to find out how. 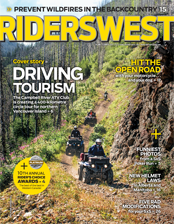 » Read an electronic version of RidersWest magazine.